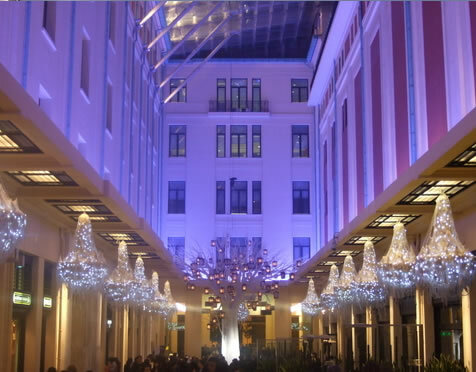 Description PICAR was provided with re-development consultancy for this 65,000 sqm prime retail real estate asset in central Athens (opposite the Greek Parliament). The advisory role also included international anchor leasing and co-operation with the London based concept architects (BDP) and designers (JHP). 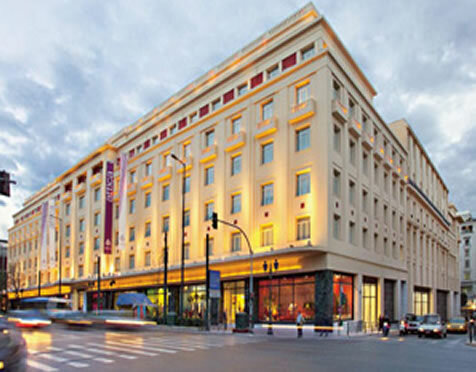 Local firm Elmec acquired the bulk of the retail floorspace for its new Attika department store concept.